Show your team pride with these fringed rally towels. Great for printing or embroidery. Get them for your buddies too! 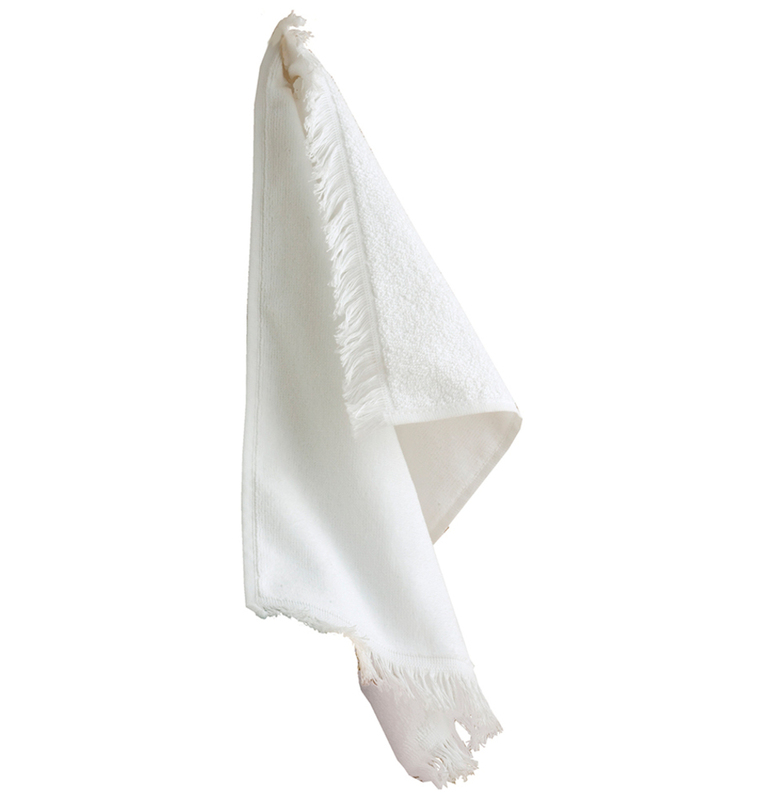 BEAUTIFUL TOWELS, GREAT QUALITY! FAST SHIPPING! LOVE THIS BRAND!